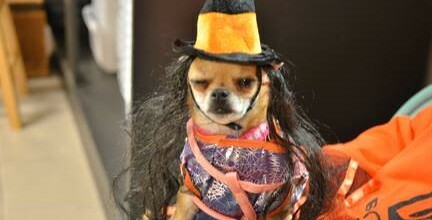 Have you seen the photos from The Annual Common Dog Halloween Costume Party? Lilli loved strutting her stuff in her costume! 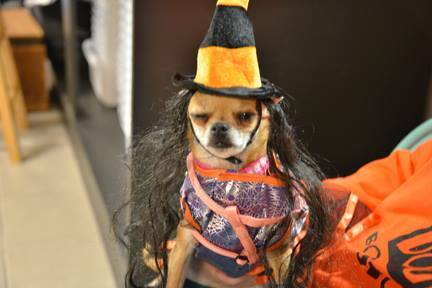 Coming soon: Photos from our Doggie Costume Portrait Studio!